I have a very hard time turning on the t.v. each year on this day. I just can’t relive it. It’s too hard. I get completely sucked in and can’t leave the couch, I am overwhelmed with sadness, fear and doubt. This is not from the Lord. After 9/11 I had SO many questions. I was a newborn believer then, if even that. I had nothing to fall back on when this tragedy struck, no foundation. But over the years, as my faith has grown and matured, it has helped tremendously. I am not saying I don’t become fearful or sad, but I don’t get stuck like I did then. And that is only by the Grace of God. If today is hard for you, here are some things you can do to lift you up and try to help change your mind set. I can’t say this one enough. Just pray. Talk to God. Tell him what you are scared and sad about. We know he already knows, but the reason for prayer is relationship. Don’t you love talking to your best friend? That is who God is to us, our best friend. There to listen and comfort. Being reminded of His promises and reading his Word is just what I need to turn around my thinking, when I have let it spiral downward. Set your thoughts on Him, not on the things of this world. 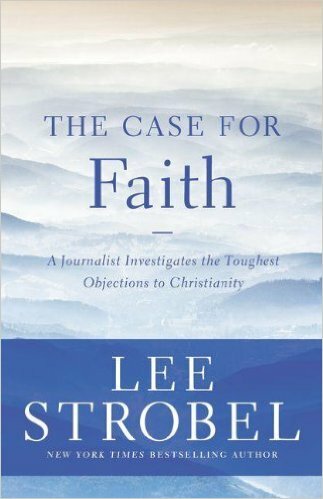 If you are a new believer and have lots of questions about faith, I can not recommend the book The Case for Faith by Lee Strobel enough. 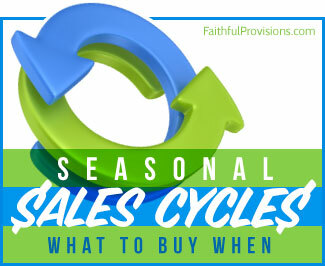 It is was of my favorite books as a struggling believer. I had so many questions. He breaks it down into the most asked questions and points to scripture to answer then. A fantastic read. I keep it on my bookshelf to reference often. If the other two don’t help turn you around, I strongly urge you to find another believer who has a firm foundation and walks a life of faith. Talk to them. Ask for encouragement. Ask them to pray for you. It is so important to turn to the right person though. Turning to someone who doesn’t have an everlasting hope can only damage your already spiraling mind. Trust me. Get out of the house today and don’t sit in from of the tv. Need to put your grief into action? Find a way to give back today. Drop by a firefighter or police station and just tell them “thank you”. If you have children, you will see images all day long. 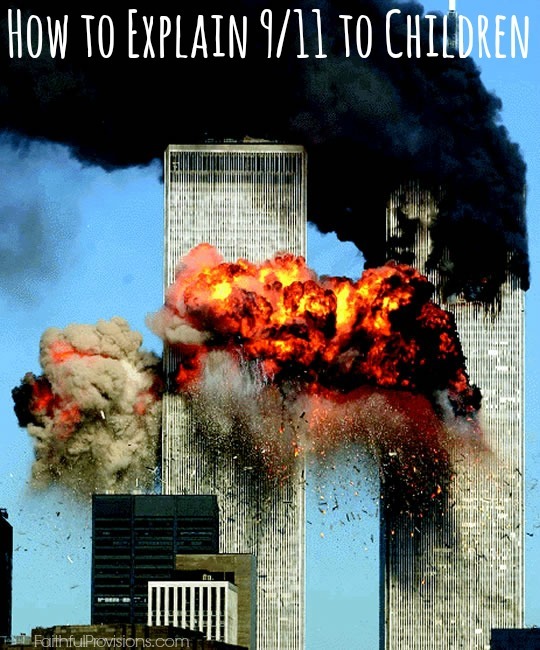 How to you tell children about 9/11? People will be talking about it and it is so important that they hear it from you and not someone else. We chose to tell them only what they needed to know and as they get older and ask more questions, reveal more as they were ready. 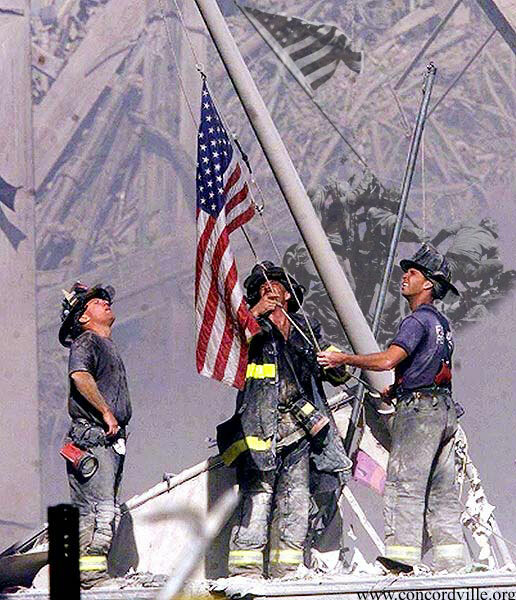 Here is a an article on how we tell our children about 9/11.